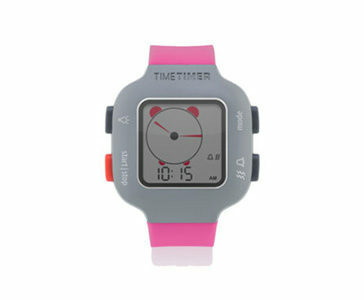 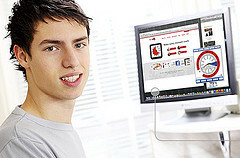 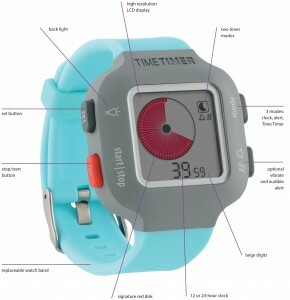 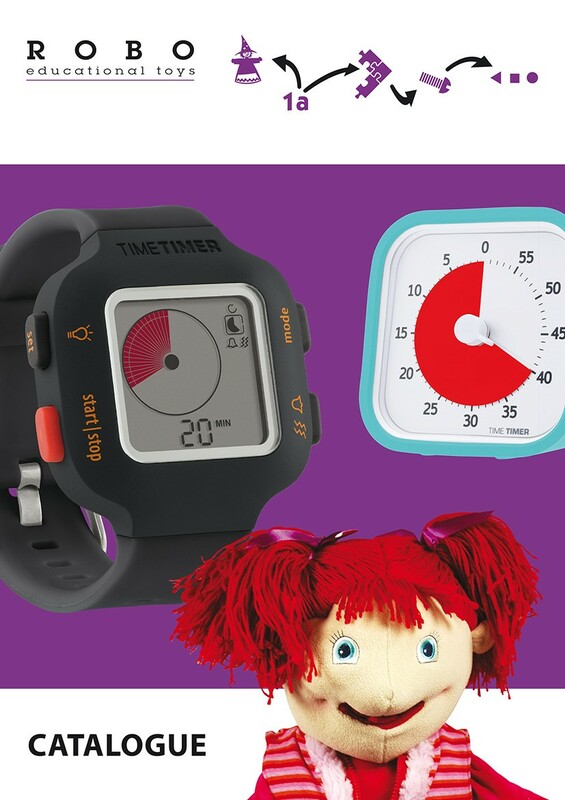 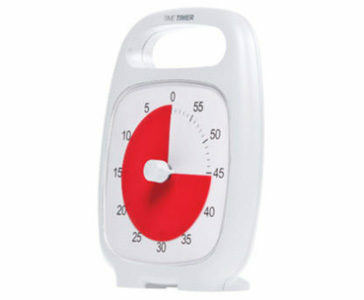 Three models Time Timer with optional soft alert when time is up. 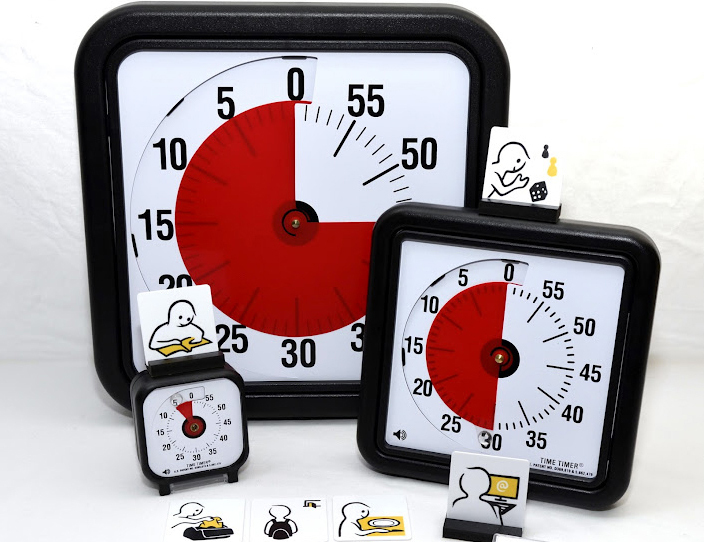 Use the Dry Erase Board to add words and images. 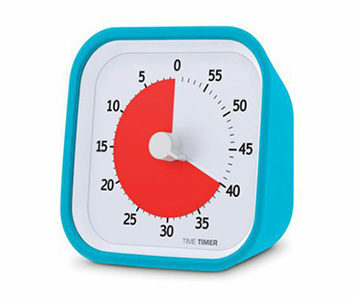 The latest model of Time Timer has a unique removable latex-free case. 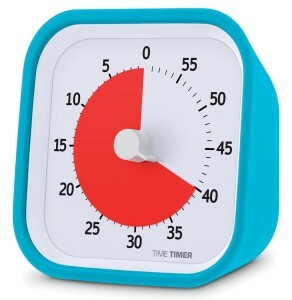 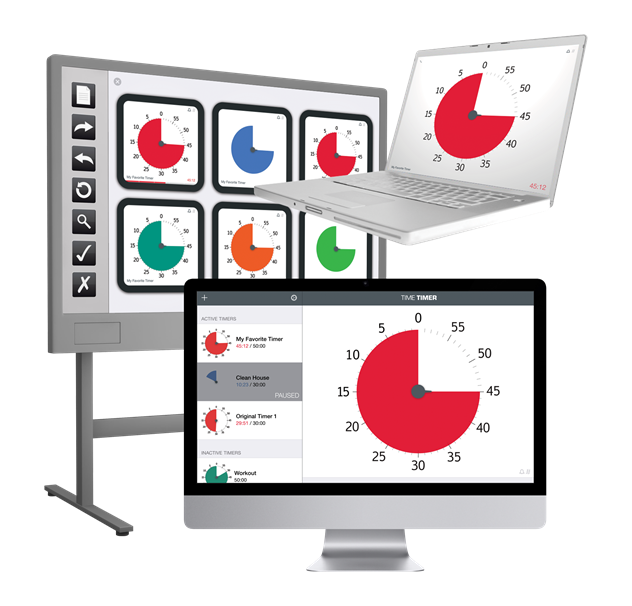 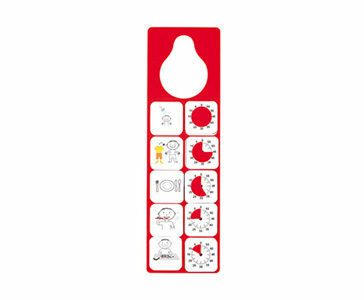 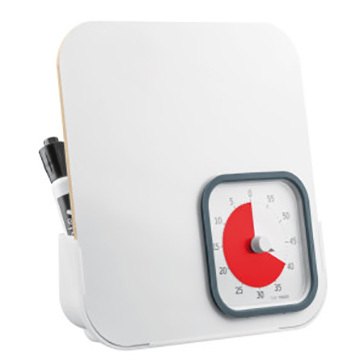 For anyone who wants to measure and manage time more effectively, Time Timer® is an innovative visual timer designed to “show” the passage of time through the use of a patented red disk that disappears as time elapses.